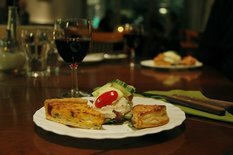 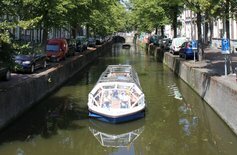 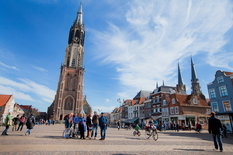 See the highlights of Delft! 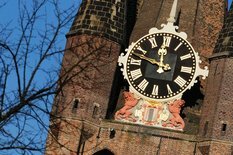 Visit the top attraction which is the New Church of Delft, which is the link between Delft and the House of Orange. 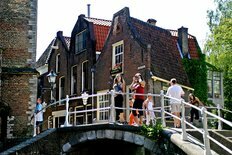 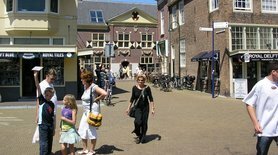 Discover the history of Delft and our country at Museum Prinsenhof Delft where you still find the bullet holes reminding us of the murder of the Father and founder of our nation.